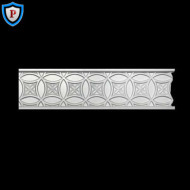 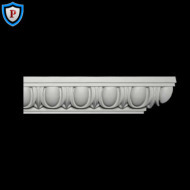 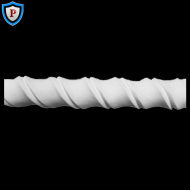 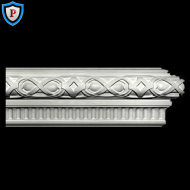 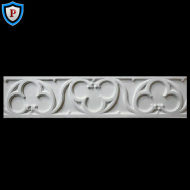 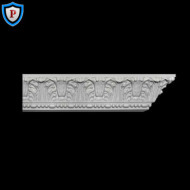 NOTE: For all of our Plaster Molding Designs, we have a minimum order amount of $180. 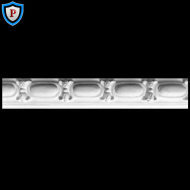 Sales Consultant to discuss the minimum linear feet order amount. 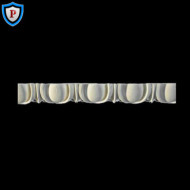 1-800-486-2118. 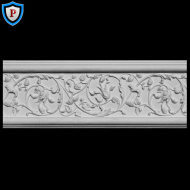 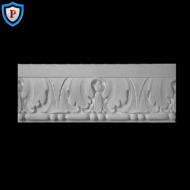 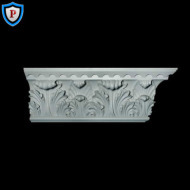 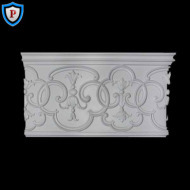 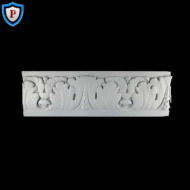 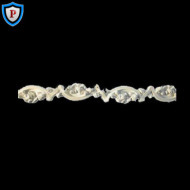 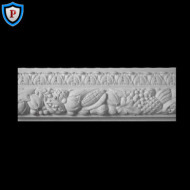 NOTE: These ornate plaster molding designs are cast replicas of historic master wood carvings. fire codes. 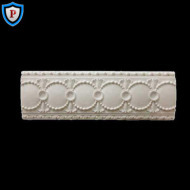 They are 100% made in the United States of America from 100% natural materials. 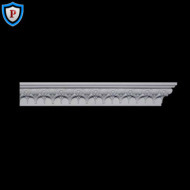 Please call if your project requires specific length dimensions. are not accepted within this product line.